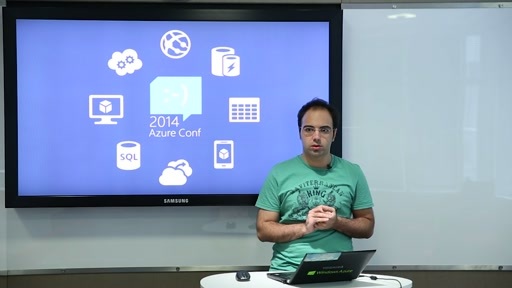 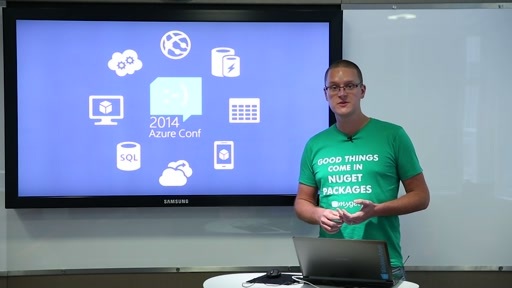 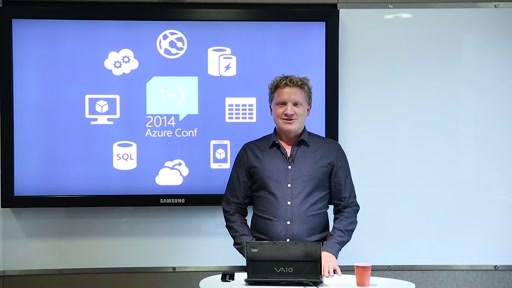 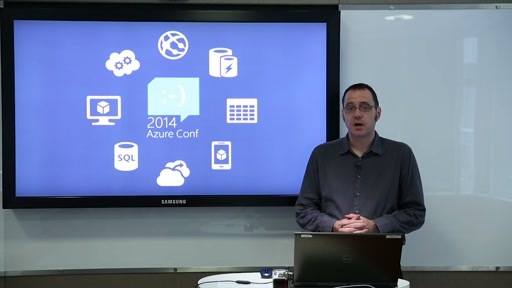 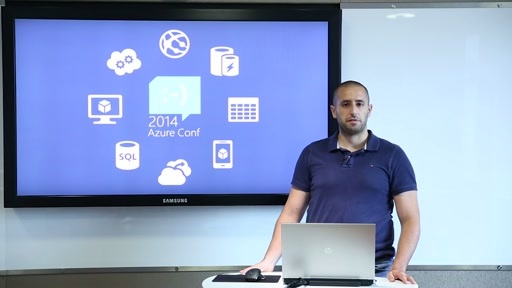 On October 21st, 2014, Microsoft will be hosting AzureConf, another free event for the Azure community. 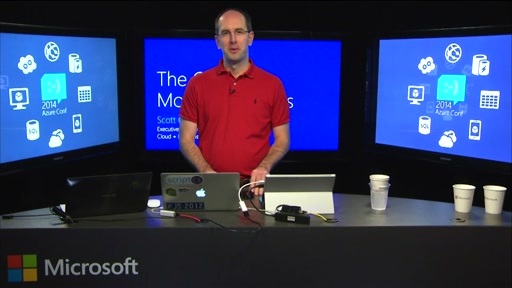 This event will feature a keynote presentation by Scott Guthrie, along with numerous sessions executed by Azure community members. 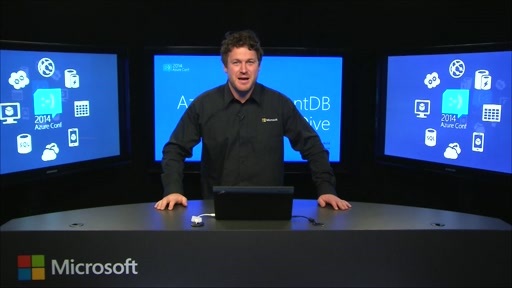 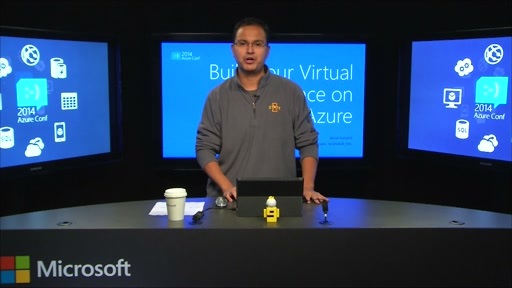 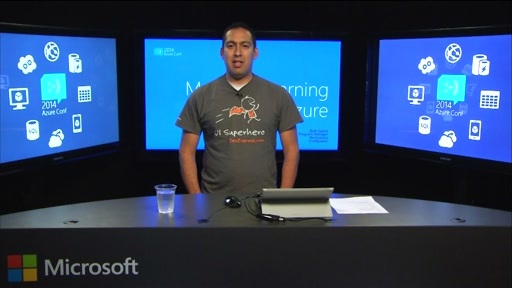 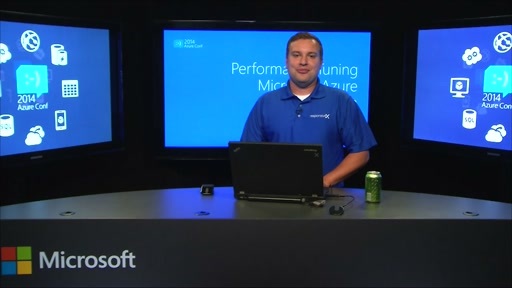 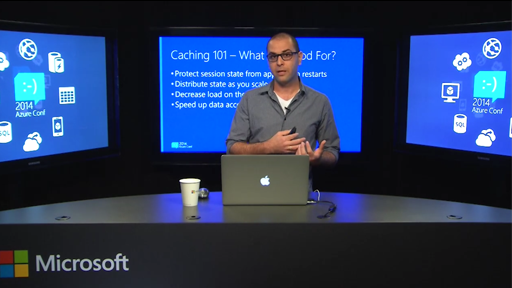 Streamed live for an online audience on Channel 9, the event will allow you to see how developers just like you are using Azure to develop robust, scalable applications on Azure. 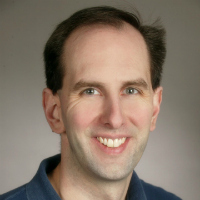 Community members from all over the world will join known speakers such as Michael Collier, Mike Martin, Rick Garibay, and Chris Auld in the Channel 9 studios to present their own inventions and experiences. 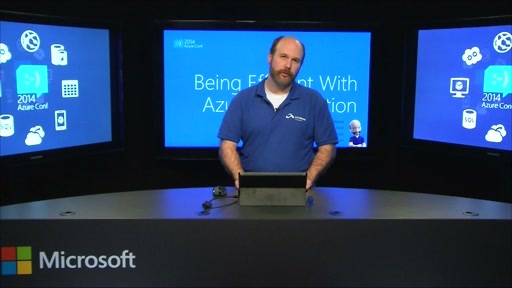 Whether you're just learning Microsoft Azure or you've already achieved success on the platform, you won't want to miss this special event. 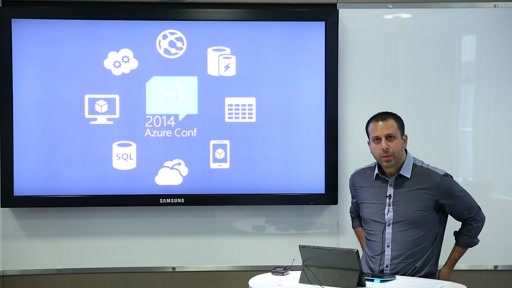 Scott Guthrie kicks off AzureConf 2014.